In private practice for 39 years, Robert Swatt has gained international recognition for creating distinctive, livable modern architecture. 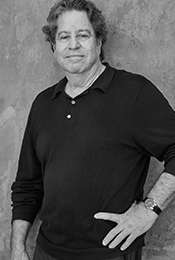 For the past 20 years, his focus has been in the area of residential design, with award-winning private residences, emphasizing spatial continuity, strong connections to the land, and transparency that dissolves the boundary between indoors and outdoors. 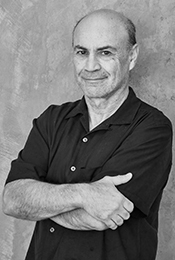 George Miers, also in private practice for 39 years, has a distinguished history of creating highly-acclaimed commercial and public facilities. Miers is also a recognized leader in the design of Companion Animal facilities, with innovative, ground-breaking projects throughout the United States and Canada.